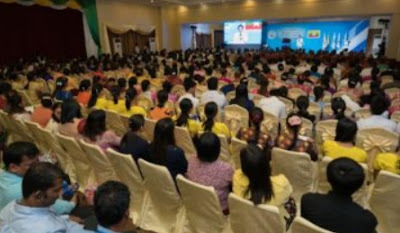 The participants at the recently concluded ceremony also included politicians, law experts, teachers and leaders of youth and women listened as the chairman of HWPL, Mr. Man Hee Lee addressed at the IBC, Yangon. According to HWPL Chairman, Man Hee Lee "The Sound of Peace Spreading in Myanmar" was hosted by HWPL with 500 participants and religious leaders form of Protestantism, Buddhism, Islam, Hinduism for an interfaith dialogue. "I am not going to take certain religion's side or support it. What I am saying is, all religions have to reflect on themselves, so that they are acknowledged by the heaven. When all religions become one, them there will be no more war because of the religions." The 'Ceremony of HWPL Peace Education and IPYG Peace Project' was held with the presence of Professor Nay Win Oo, the Deputy Director General of Department of Higher Education and 10 chancellors of colleges. In the event, teaching materials and action plans for peace projects by youth were introduced and presented to HWPL to advocate peacebuilding for future generations. "There have been many figures who worked for peace. However, the world has not changed yet. In that sense, the current international law for the establishment of global peace should be readdressed." said Chairman Man Hee Lee of HWPL. He added that "Peace can't be achieved by the authority or power of some people. What the better is the cessation of war and peace, keeping our lives.' There are 3.6 billion women in the world. To Protect all women's offspring and to protect the youth themselves, now we have to stop the war. The peaceful world can't be built by the effort of just one country. 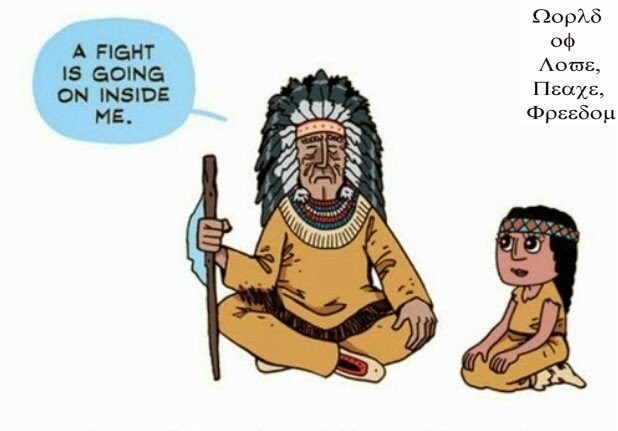 We all have to become one. Also, teachers should teach the children with the peace education from the primary school and all families." Chairman Mr. Man Hee Lee then received a present, DPCW sculpture made of jade and present the peace education material to the Dr. Thiha Nyarna, the Principal of Sitagu Buddhist academy. On the next day, an international law seminar was held based on the Declaration of Peace and Cessation of War(DPCW), drafted by HWPL to propose enactment of an international law for peace through international cooperation respect on international law, religious / ethnic freedom and spreading a culture of peace. The founding president of Happy, Healthy and Helping Society, U Shein said, "It has similarity with the constitution of Myanmar with 7 articles. This declaration is essential for Myanmar and needed to be supported." The 130 lawyer participants that attended the seminar signed for "The Agreement of Support for the Implementation of the International Law." I agree with him that the peace education from the primary school and all families.